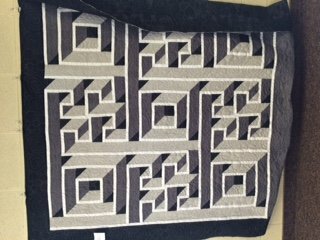 Beautiful 3 dimensional looking quilt. 84" x 84"
Bring sewing machine, basic sewing supplies. List of prep work and supplies available in the store.